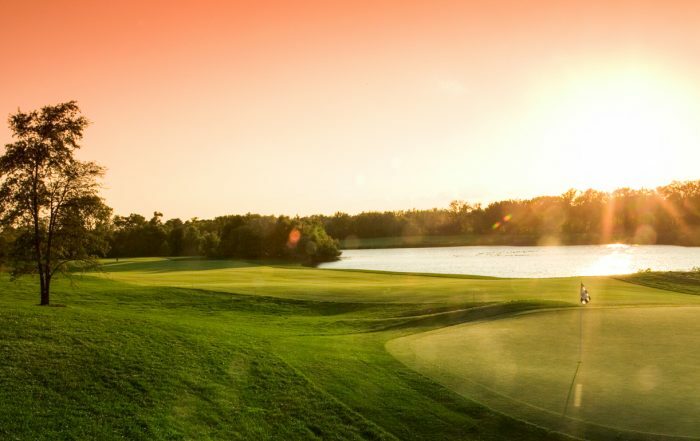 Golfing at Flint Hills National is designed exclusively for those who share our commitment to the highest standards of sportsmanship. 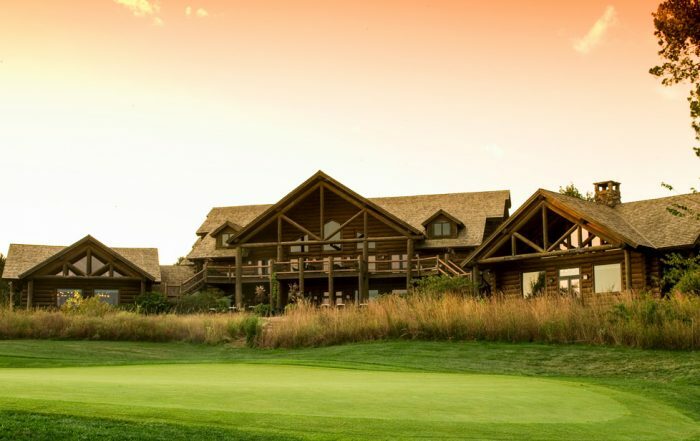 Membership at Flint Hills National grants you access to our deluxe clubhouse, overflowing with amenities for a premium experience. 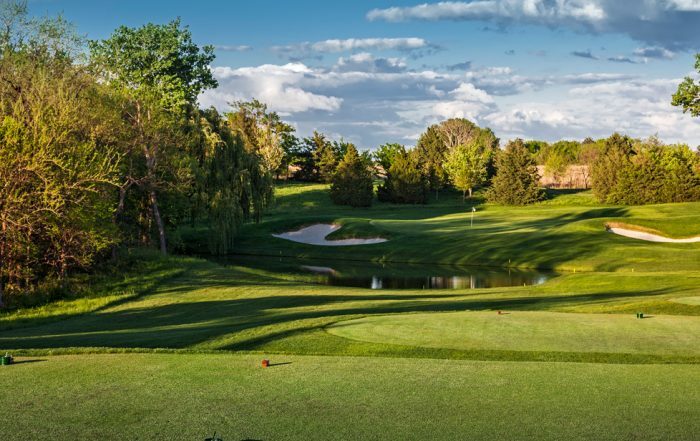 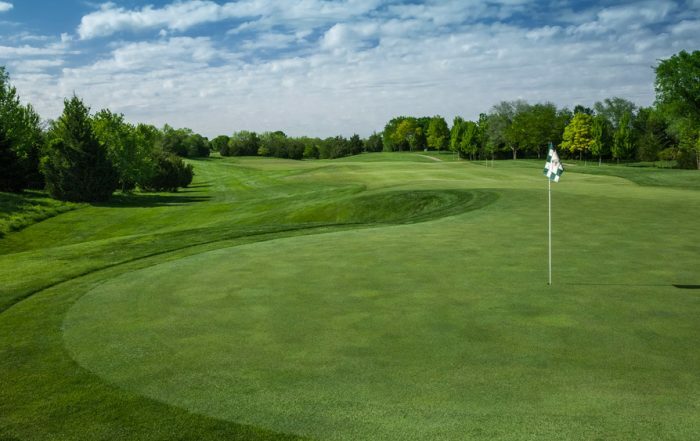 Nestled in the rolling hills of south-central Kansas, Flint Hills National Golf Club features greens designed by renowned golf course architect Tom Fazio.